The stash of 8,700 Healthy Holly books they have said they located at a warehouse on Pulaski Highway. 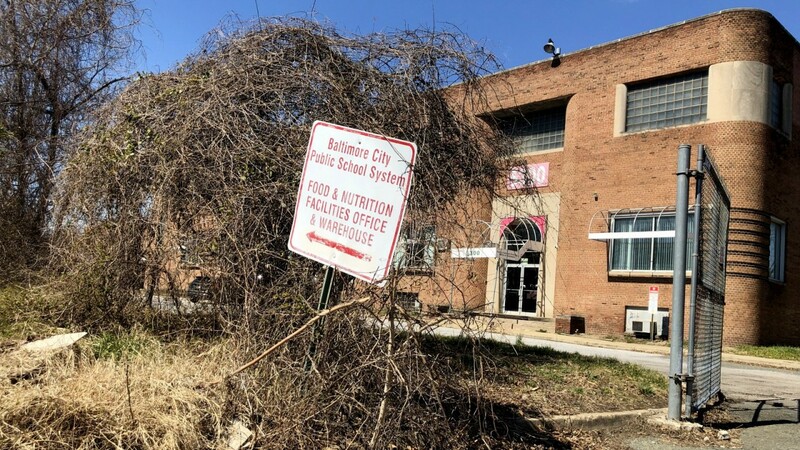 “Only authorized food and nutrition staff are permitted to enter the warehouse,” a man who appeared to be the warehouse manager but declined to identify himself said. 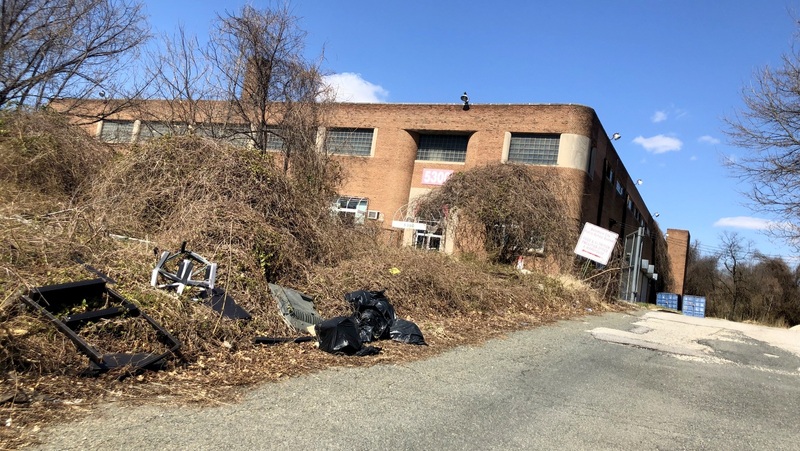 Located on a gritty stretch of highway between CSX tracks and a plastics distribution facility, the two-story, red-brick building has no signage visible from the road. The manager gruffly referred a reporter to school officials, who, in turn, said by phone that a reporter could not step inside to view the books. “It is not a building used for educational purposes. It is not set up for a lot of traffic in and out,” she said, asking for an emailed request and promising to discuss “with our operations people” the possibility of a future visit. As this reporter drove down the driveway to exit, a city police car was driving into the site.